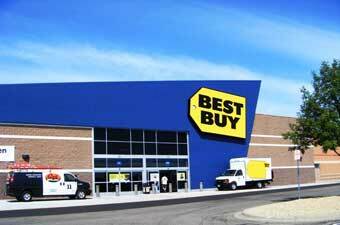 Best Buy Hutchinson is located within the County Fair Marketplace Shopping Center in Hutchinson. The property was built in 2009 and comprises 25,281 square feet of leasable area. 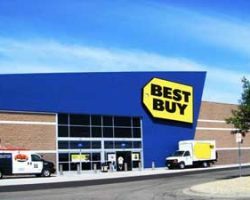 Best Buy Hutchinson is strategically located in the city’s retail district, in close proximity to the Hutchinson mall, a Wal-Mart, and numerous other retail amenities.